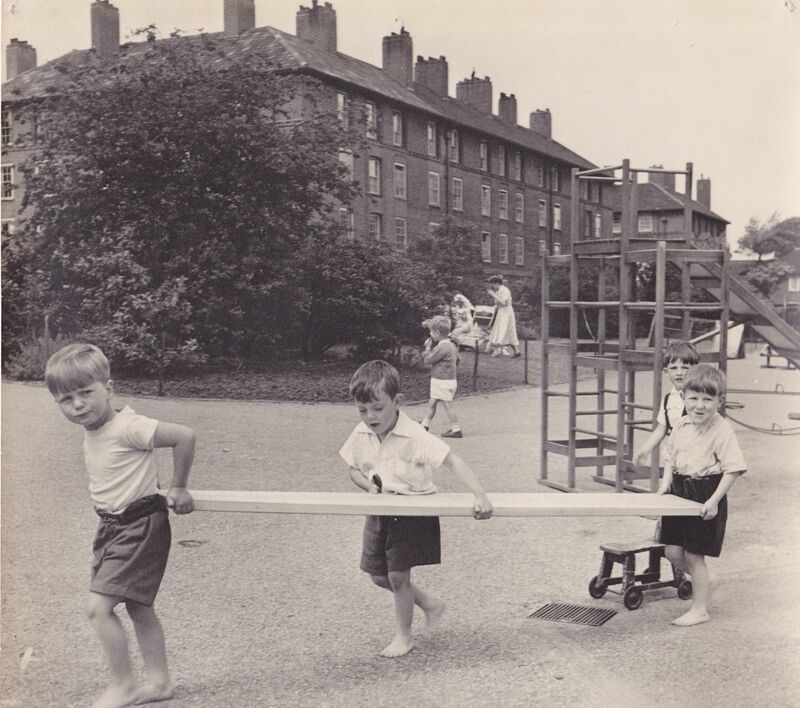 Chelwood Nursery School opened as Honor Oak Nursery School, in February 1939, to provide nursery education for children on the newly built Honor Oak Estate of tenement blocks. 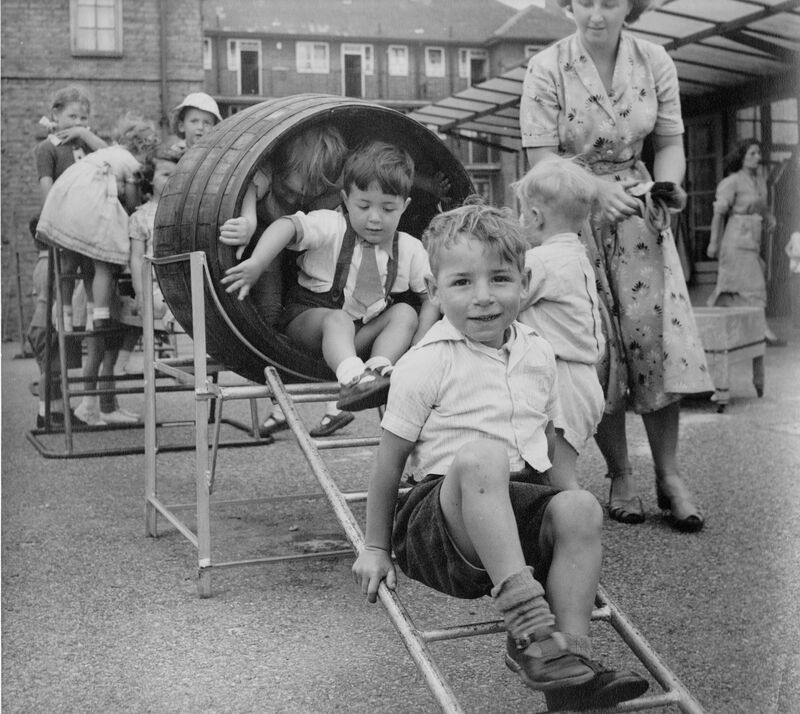 Children were admitted from the age of 2 years old, with 16 of the first 50 children joining the school aged two years old. 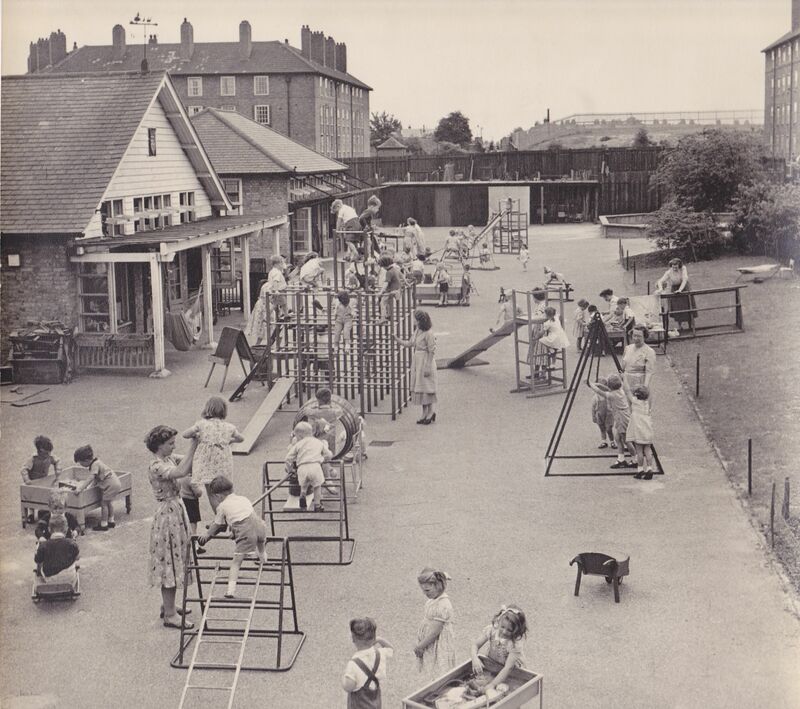 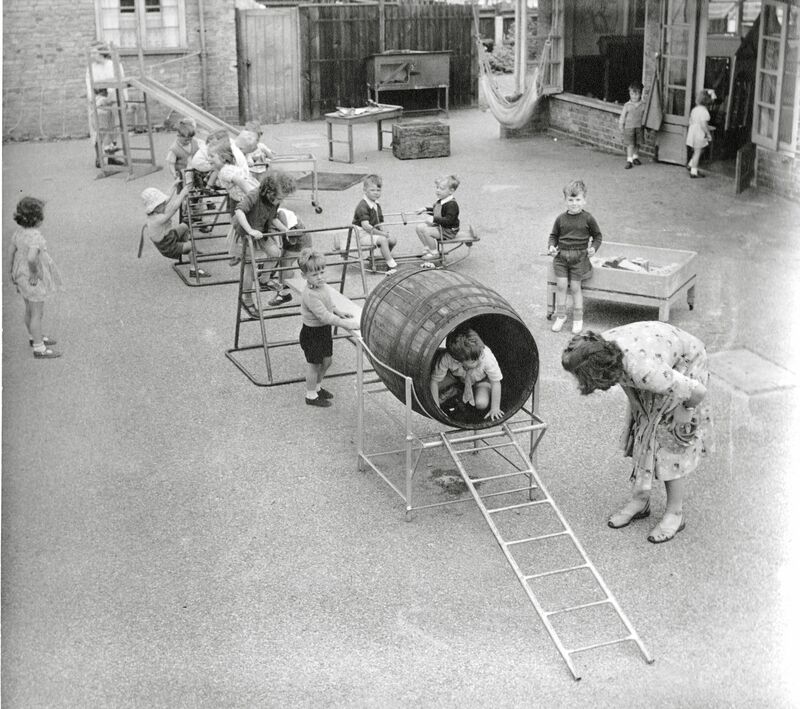 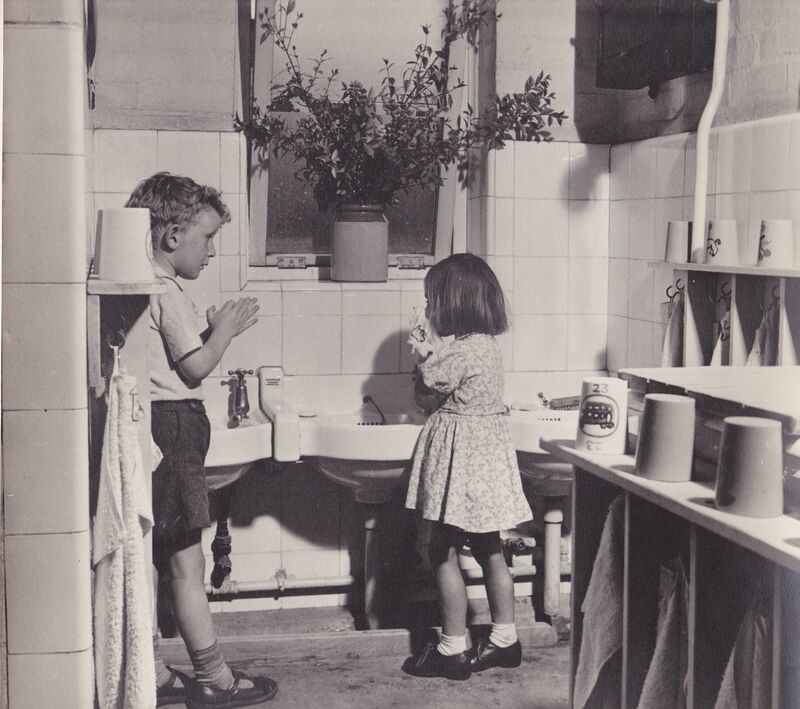 The school was built as an ‘open air’ nursery, in the style of the McMillan’s nurseries in Deptford and Bradford. 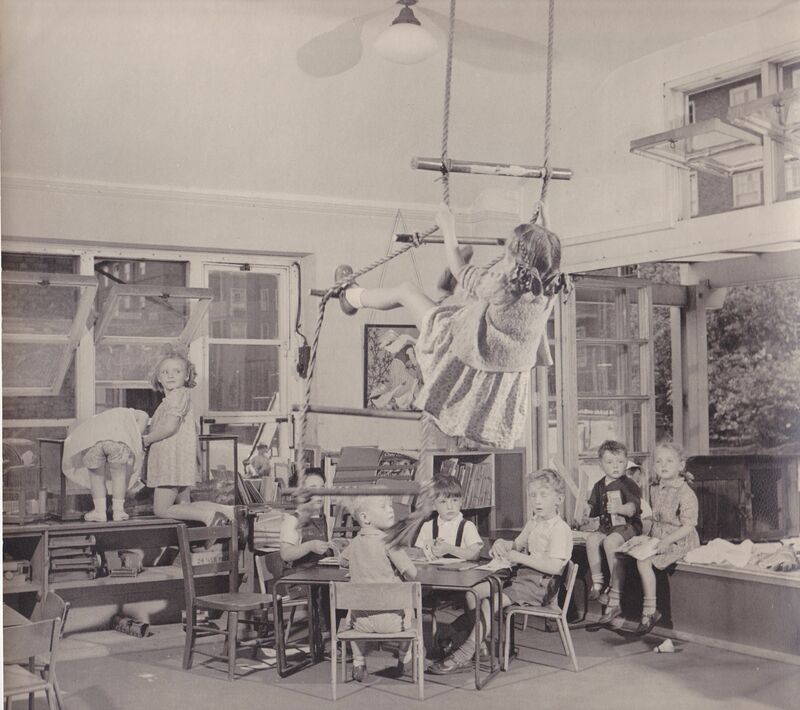 Each of the school’s three classes had wide fold-back windows that rendered the classroom space wide open to the large outside play area. 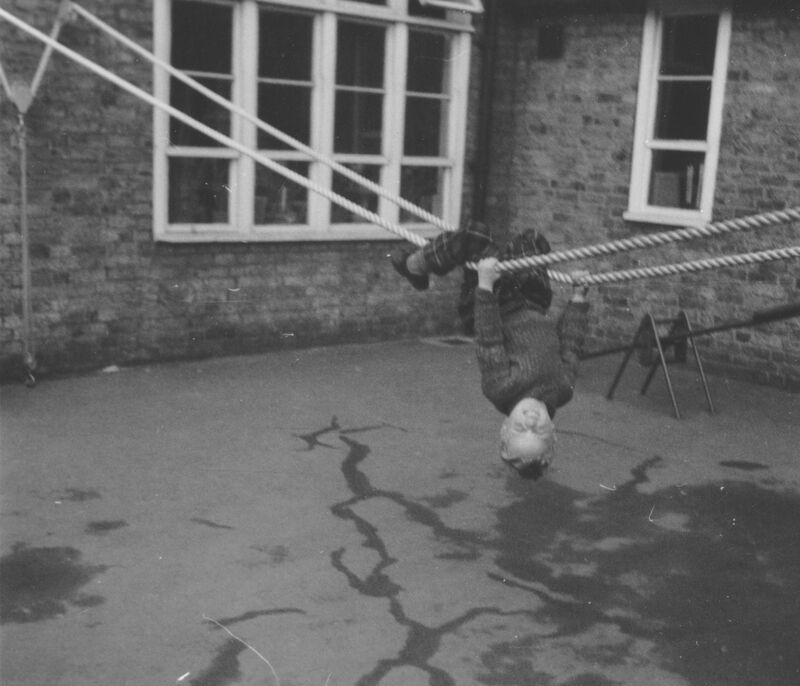 Photos from the school’s archive show children engaged in challenging physical activity, playing and resting both inside and outside in all weathers…..just as they are today. 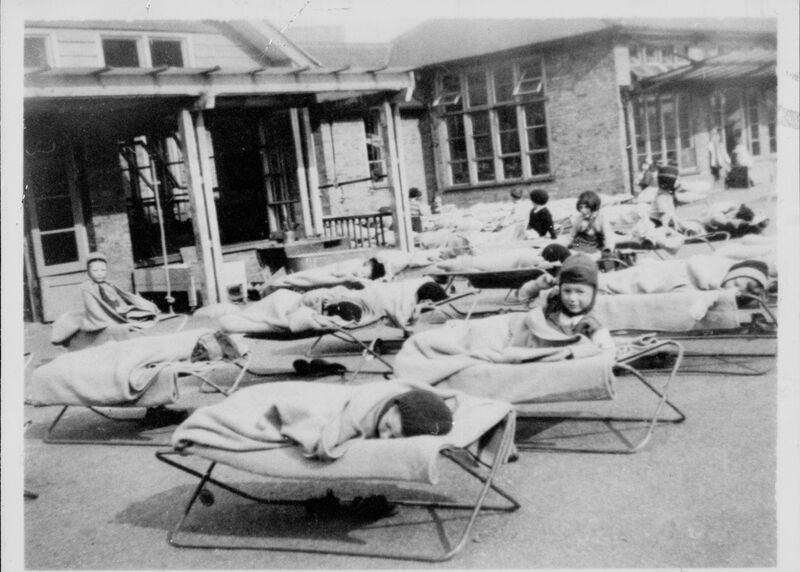 By September 1939, with the outbreak of war, the children and staff were evacuated to the family home of Dorothy Macmillan, at Chelwood Gate, in the Ashdown Forest, Sussex. 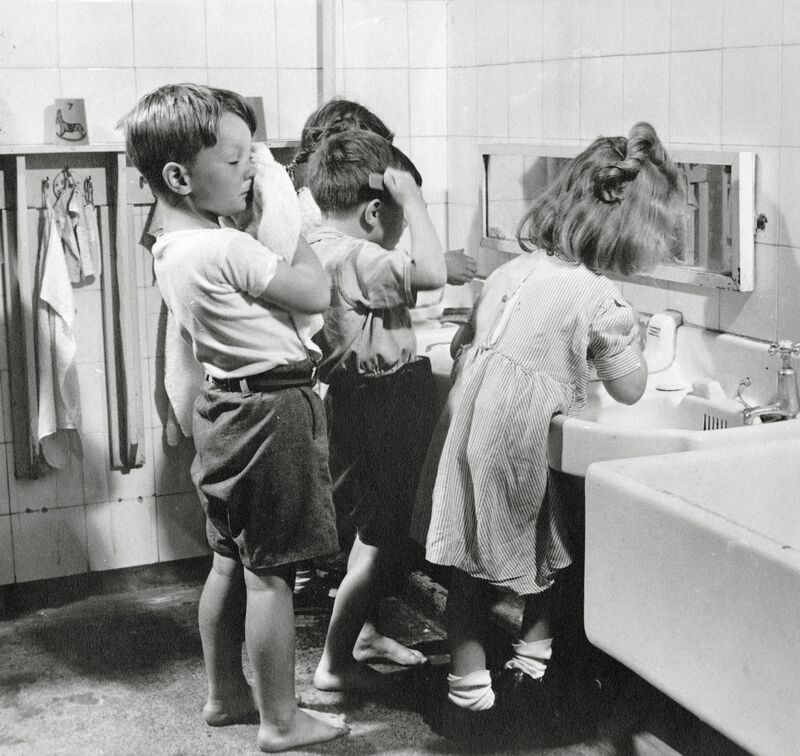 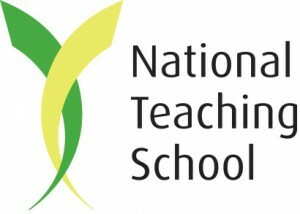 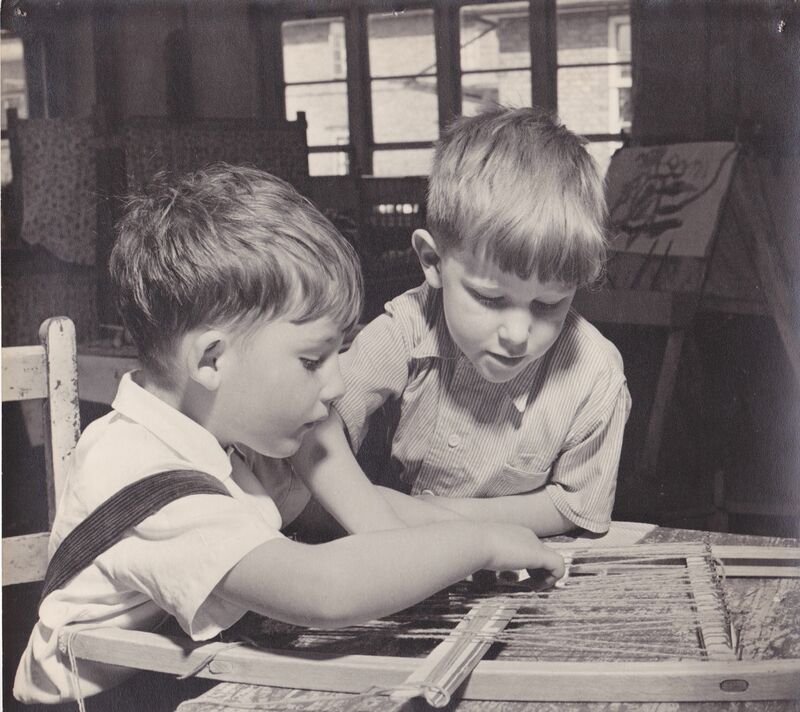 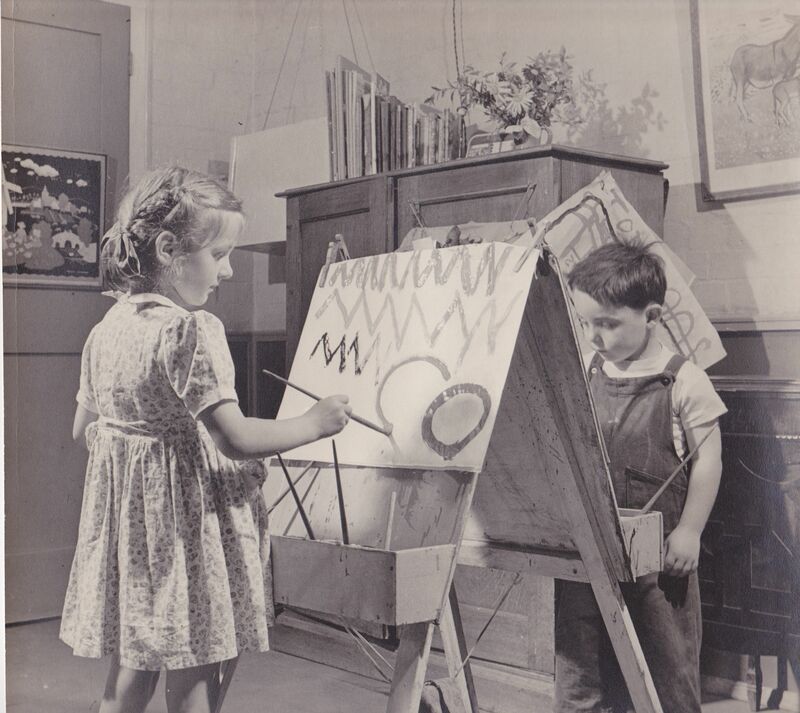 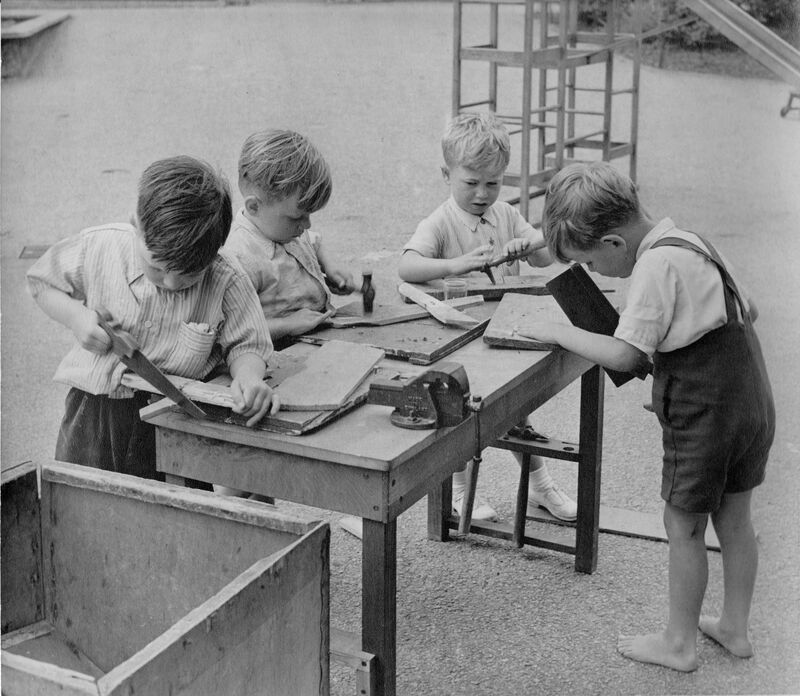 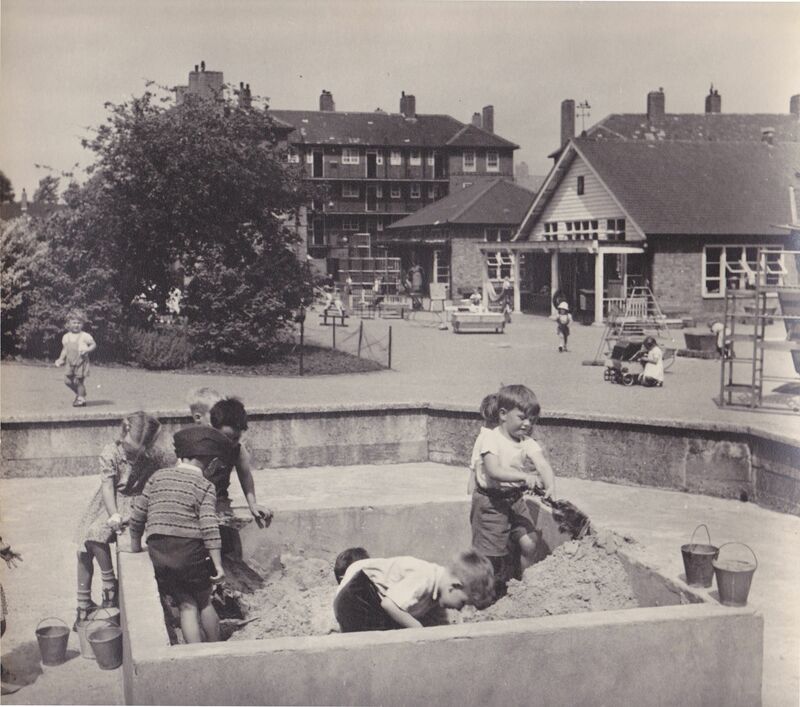 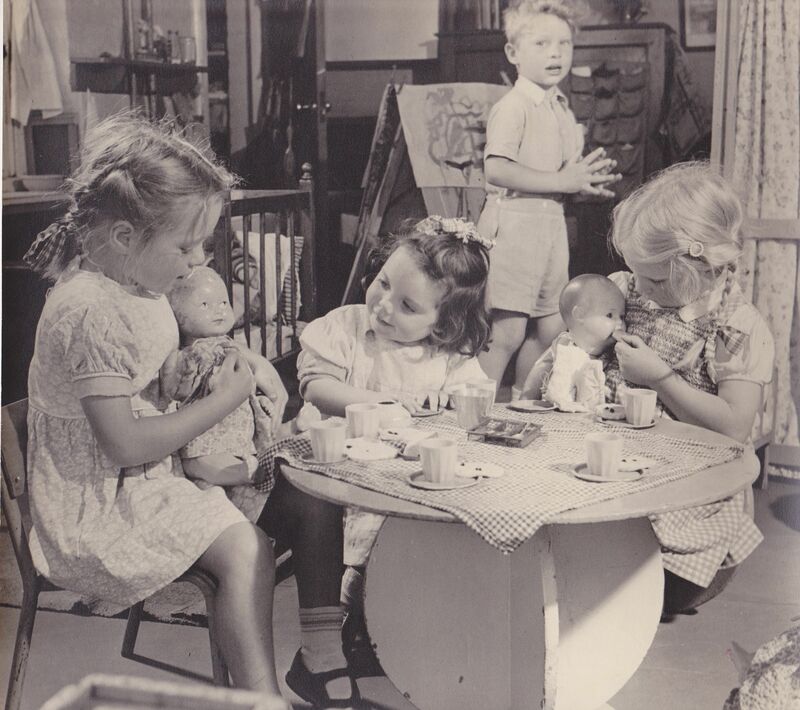 When the children returned to London after the war, the school was renamed ‘Chelwood Nursery School’. 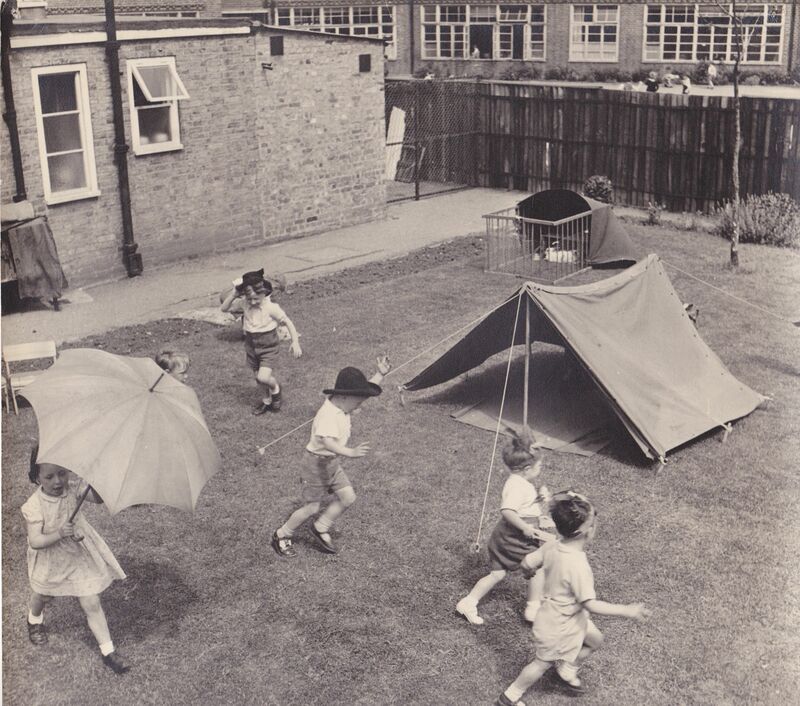 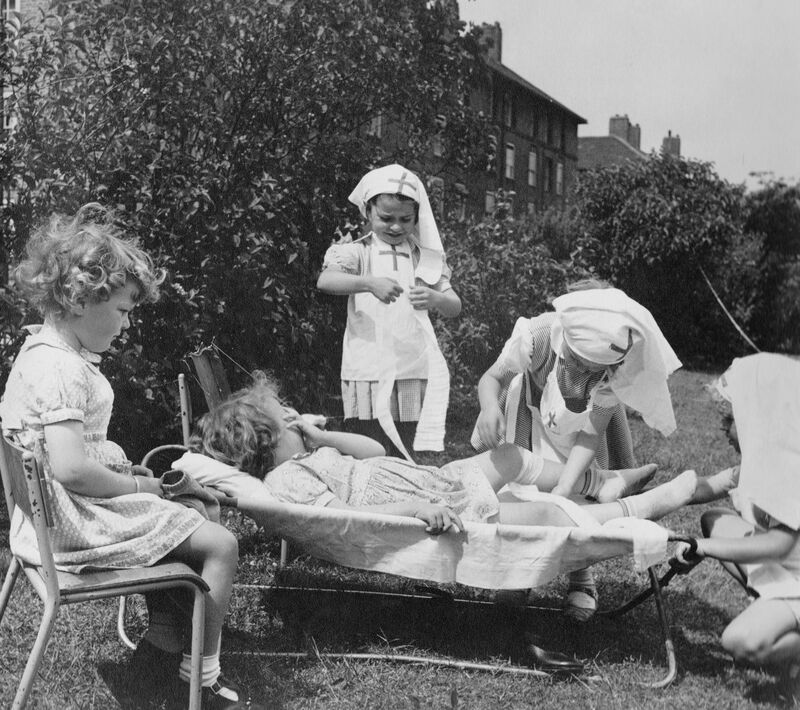 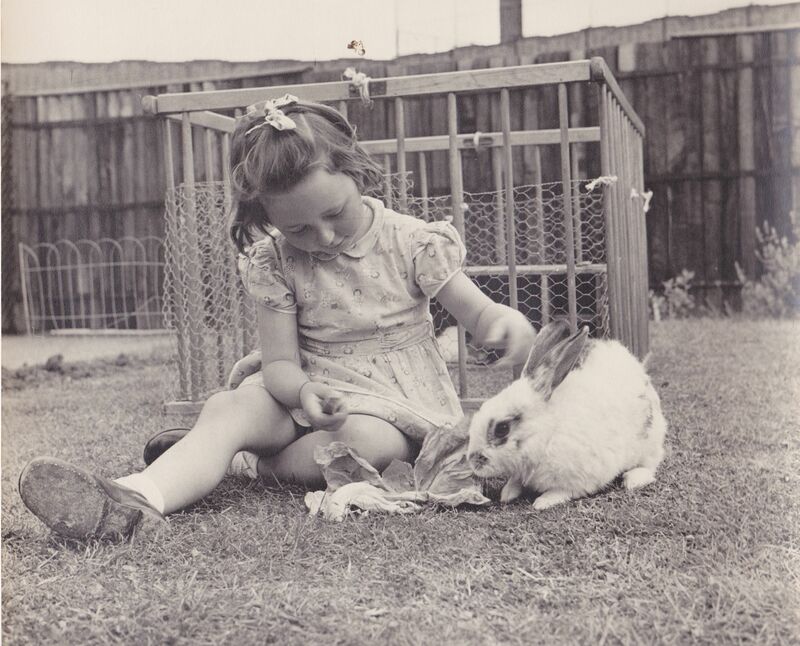 Throughout their evacuation the children spent much time outside, our archive photos showing children playing and resting outside on the wide-open lawns and in the forest, in keeping with the ‘open air’ philosophy.